The Nike Air Max never fail as a staple in my wardrobe. Light and comfy, this pair of kicks is the way to go on casual fridays and saturday morning grocery shopping. Nike has released a new model for the Air Max, dubbed the “Wolf Grey”. 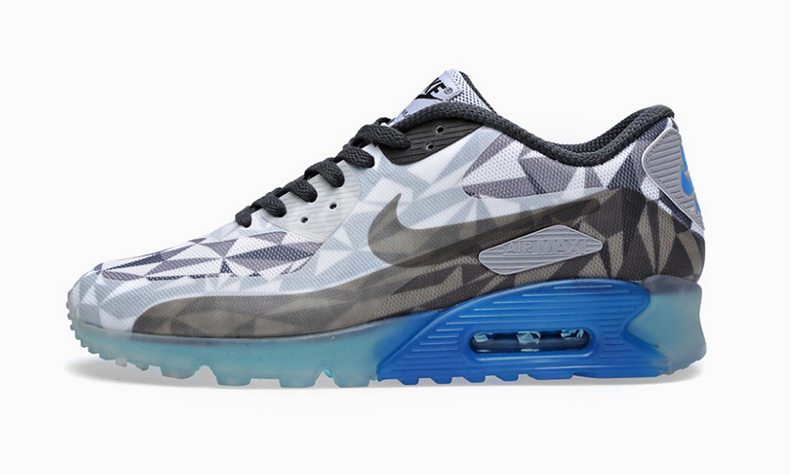 It looks just as good as all the other iterations of Air Max. I actually love the geometric designs on the shoe. Personally, the idea of looking ‘cold’ is pretty cool. The blends on the shades of grey and blue is fantastic. Looking at it closely, you will realize the grey translucent ‘tape’ that straps nicely round the forefoot across the heel. Beautiful! I would want to grab a pair of these. Prices should start at $179 USD.